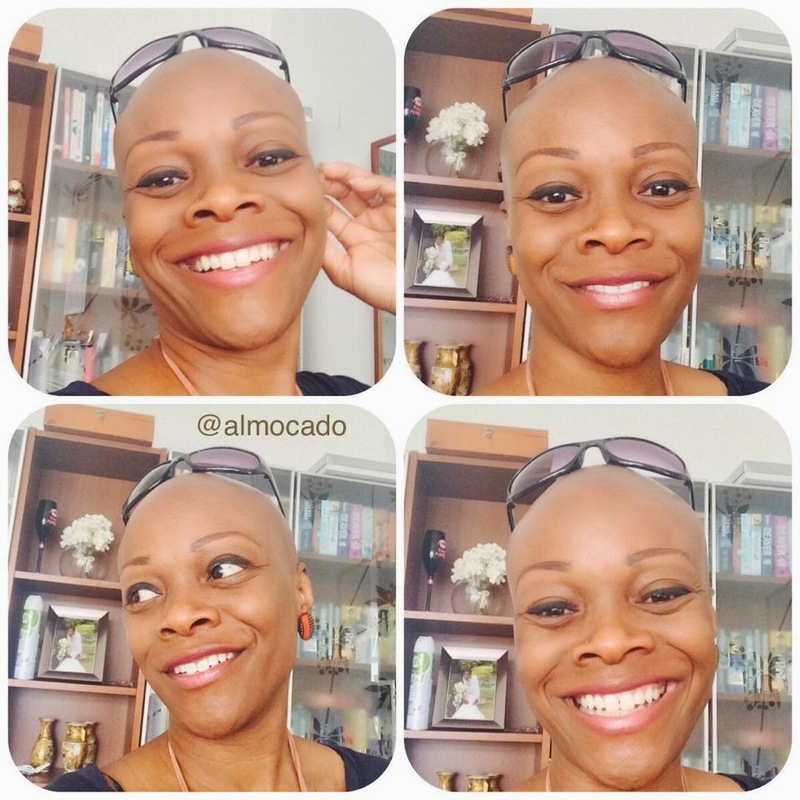 As you already know - I am bald (I live with Alopecia Universalis - no pity please). This actually happened to me yesterday and I shared it on my timeline because I was in shock and - somewhat inexplicably- felt a bit dirty. Walking home from my kids' school, stranger approaches me smiling. When I told my hubby about it later that day, he read some of the comments below the pic and stated that he felt people were blowing it out of proportion - particular those who classified the act as 'assault'. I explained that technically - if someone touches you without your consent it can be classified as such (minor assault, sexual assault, aggravated assault etc) but it made me wonder whether men see things differently to women. 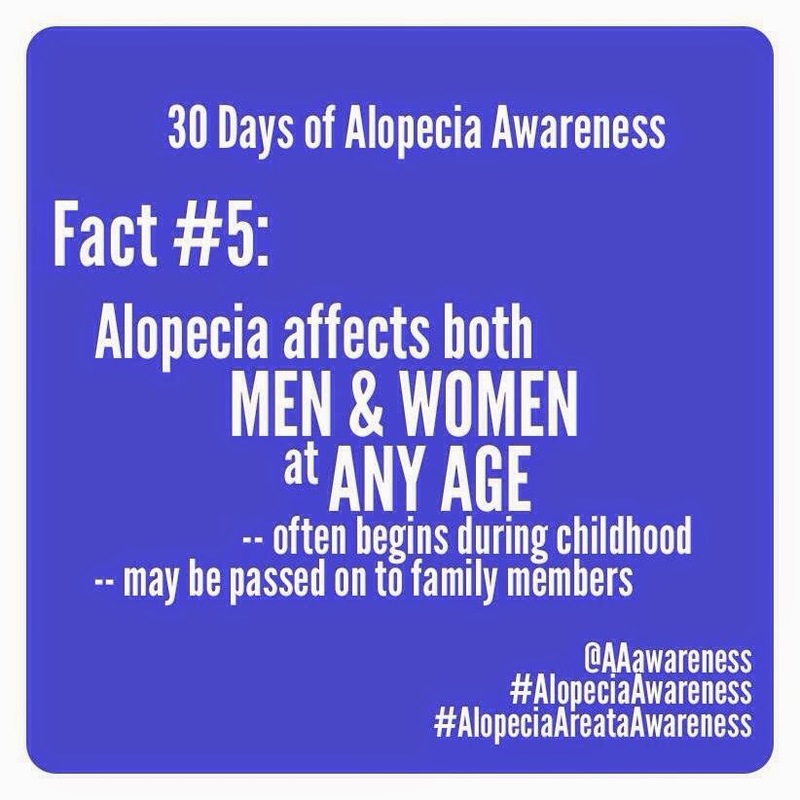 I didn't mention it on my original post but the person who rubbed my head was a avg height caucasian male late 30s to 40s with a leather jacket. Could have been slightly inebriated - I don't know - his face lit up when he saw me, he smiled and rubbed my head, did a lil two step and bopped away down the road. So not particularly sinister in appearance but not 100% kosher either... (the lil bop and giggles made me wonder if he was drunk/high). Anyway - given the above - what do you guys think? Minor assault? Creepy Stranger? Breach of personal space? Nothing to get upset about? And how would you have reacted? 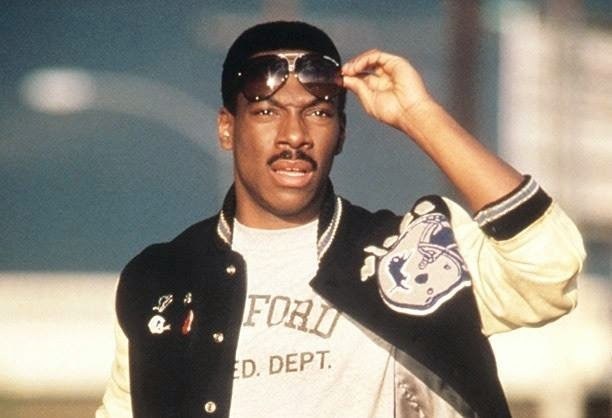 People stare and or offer pitying glances - wondering whether you are sick... or just mad. 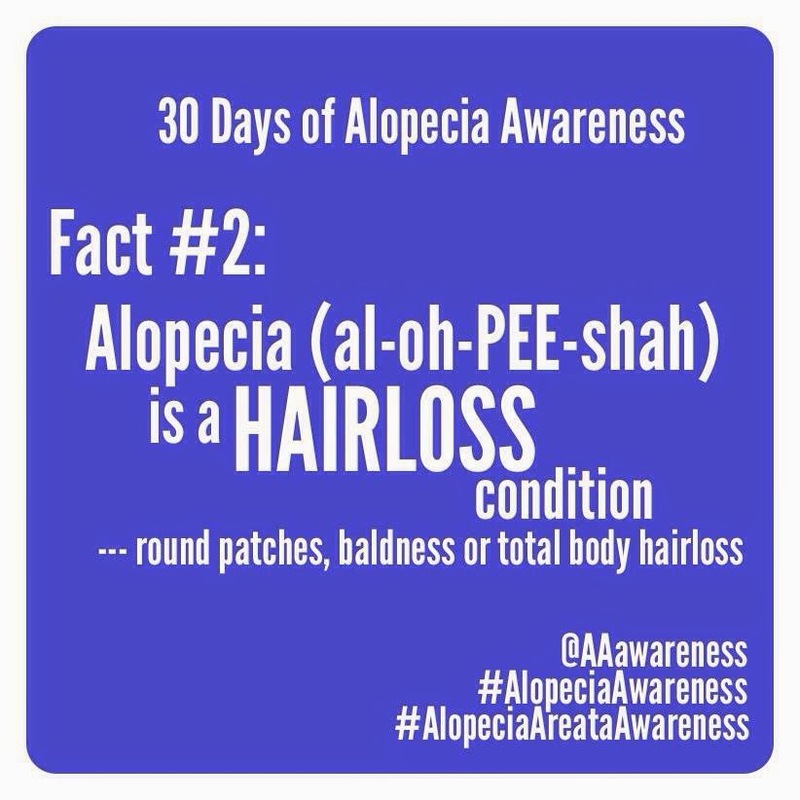 "Why did you cut off all your hair?" "You looked much better when it was long"
"It's a good thing you've got a good head shape - are you gonna grow it back?" 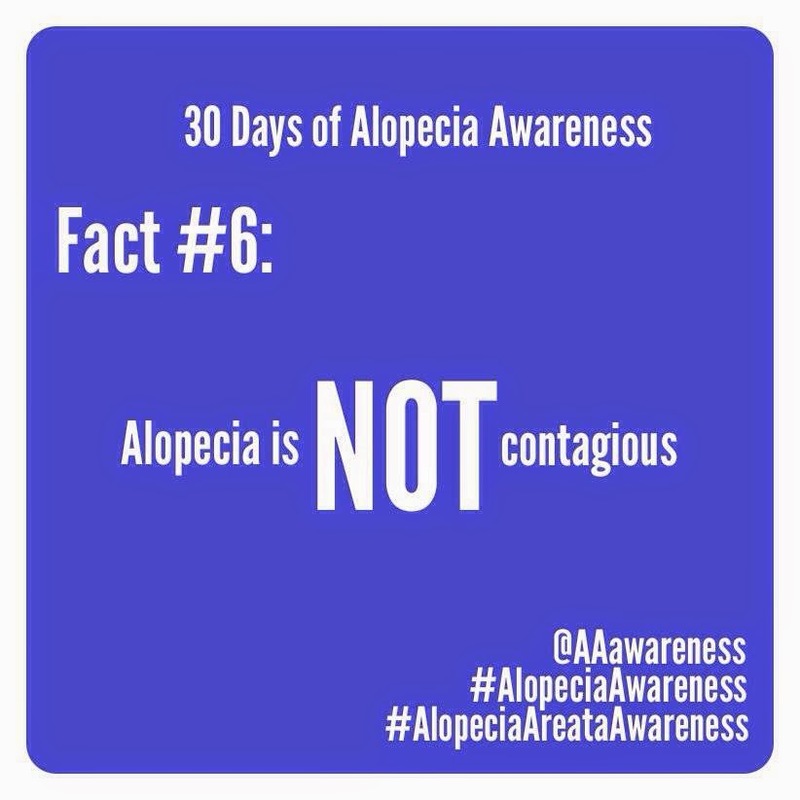 "Try drinking/eating/taking <insert name of remedy here> ..."
"Try rubbing <insert name of popular hair oil or tonic here> on it..."
Alopecia is an AUTO-IMMUNE disease. 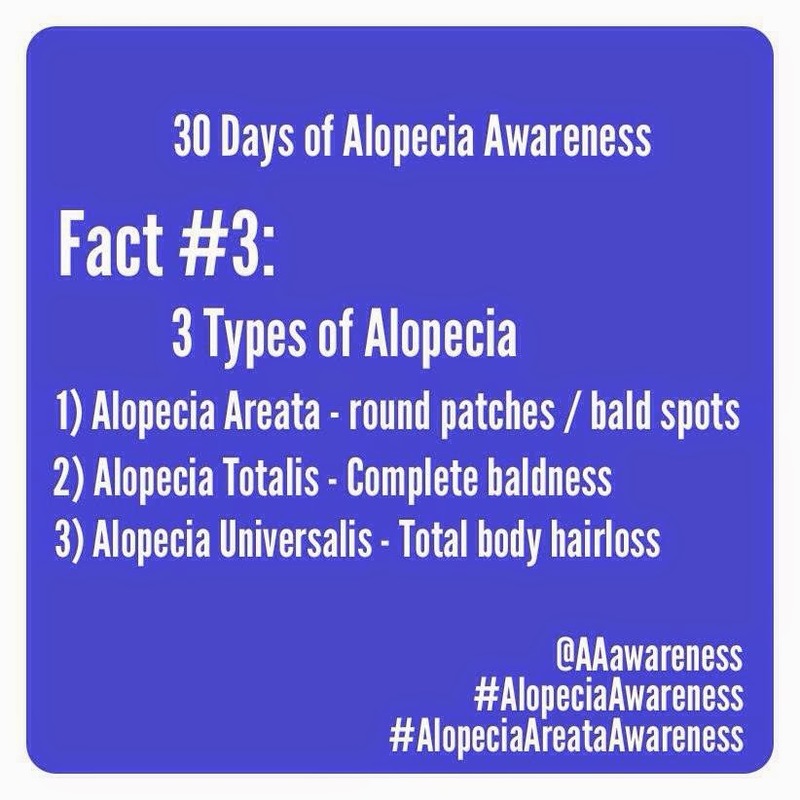 There are several forms : ALOPCIA AREATA (which refers to patches of baldness), ALOPECIA TOTALIS (which means no hair on the scalp) and ALOPECIA UNIVERSALIS (which means no hair at all anywhere on the body). 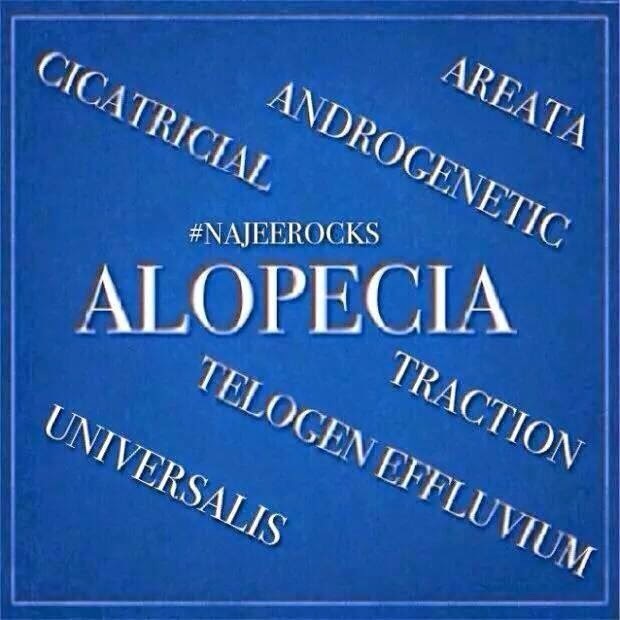 NB only TRACTION ALOPECIA is caused by poor hair care practices such as tight braiding etc. 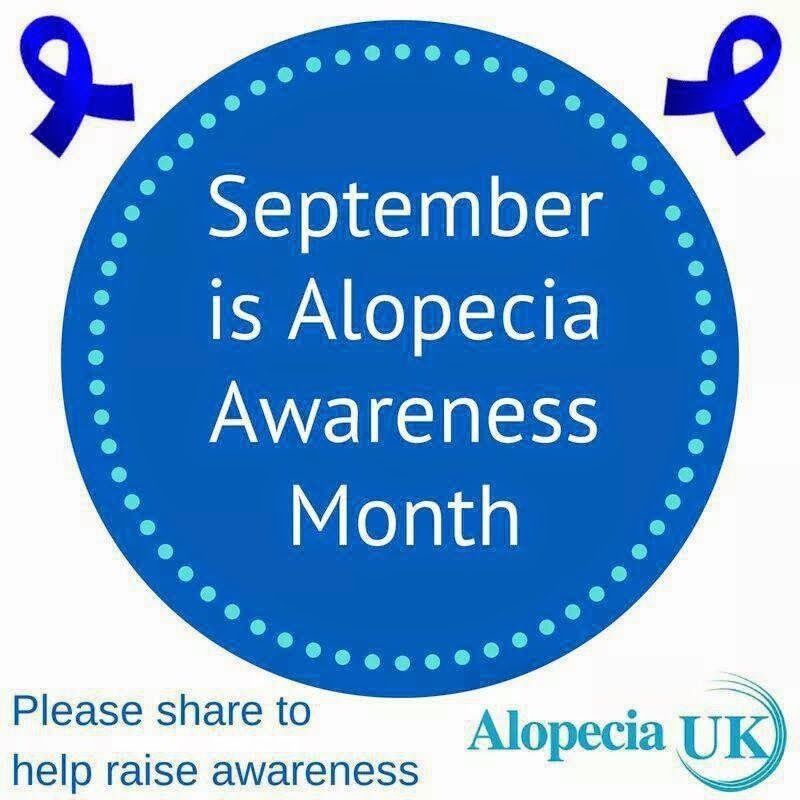 With time and tlc this hair can often be recovered. 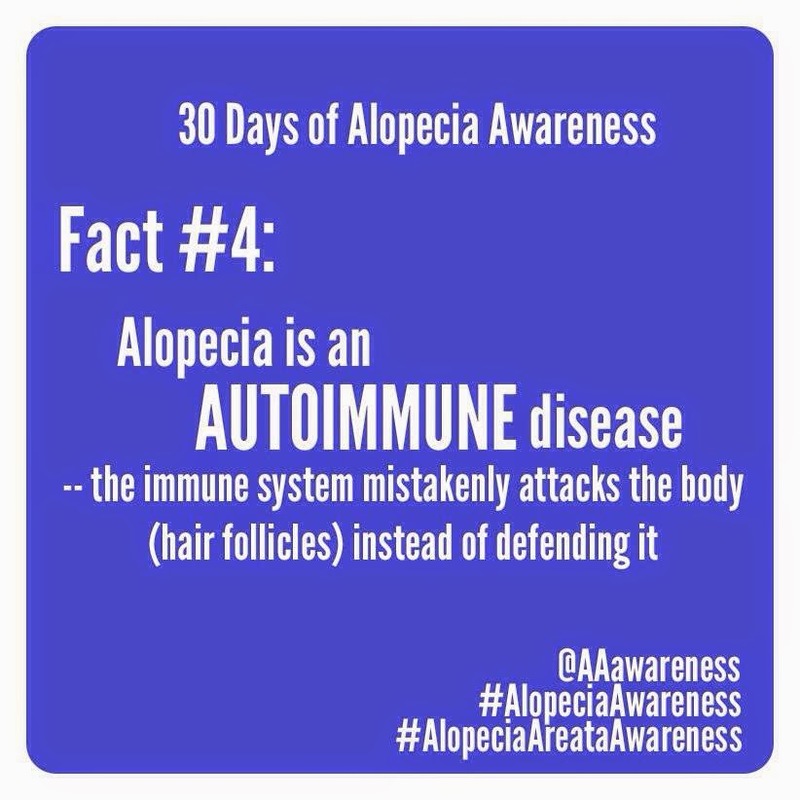 For the autoimmune cases of alopecia there is currently NO KNOWN CURE. 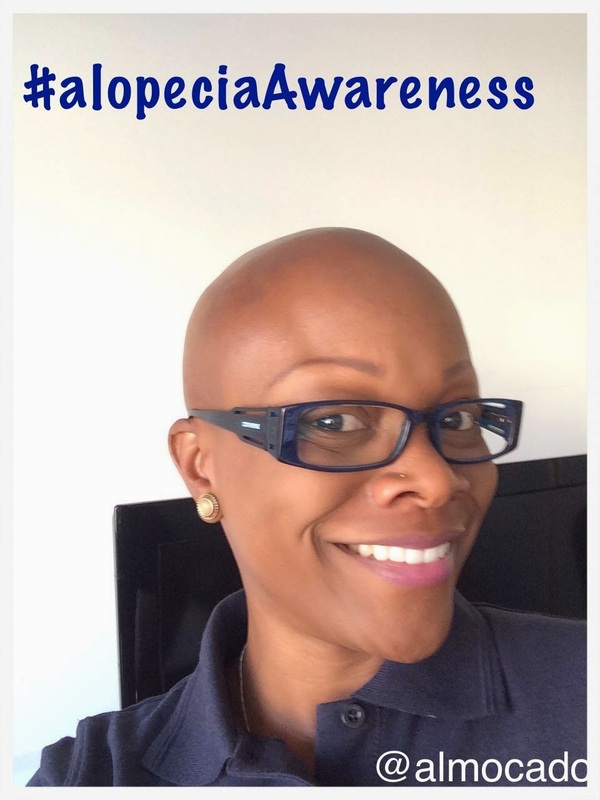 While Alopecia may not be as life threatening as cancer, it can be just as emotionally draining and heartbreaking. 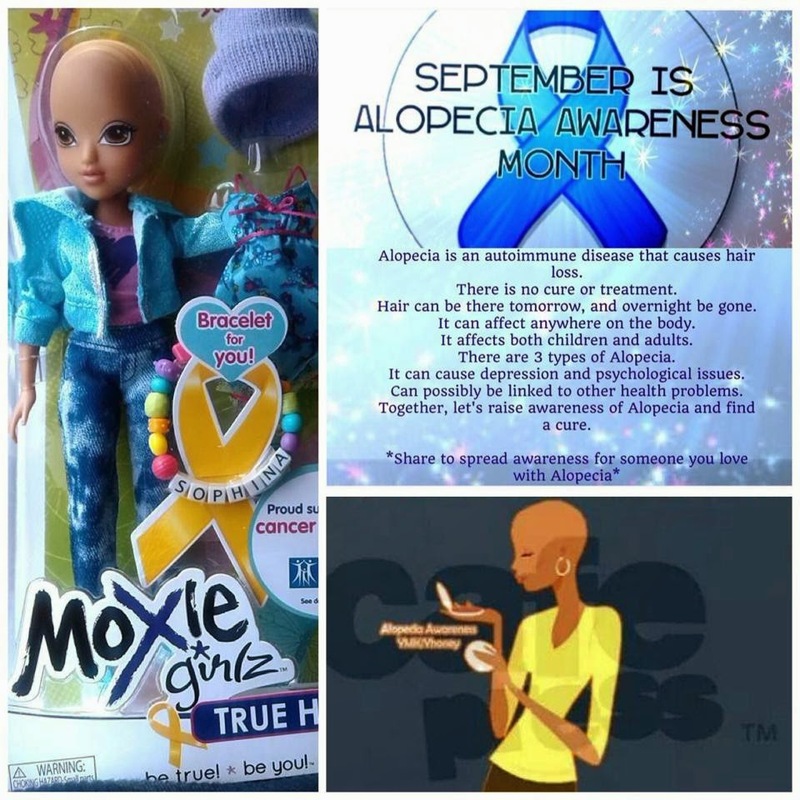 Please help us raise awareness and hope as we search for a cure.